I had good intentions of creating a version of Tim Holtz's December tag this week... 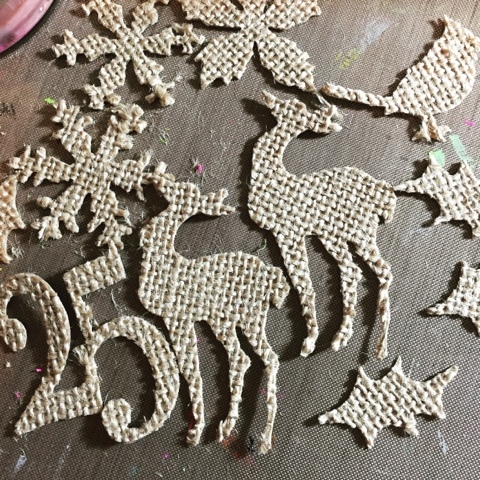 Pulled out my burlap and got distracted by the texture :). I started with these die cut shapes and ended up going a different direction. 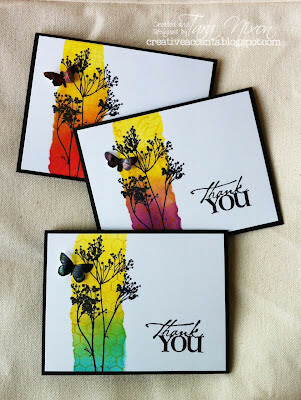 You can check out some of the projects I made over at the Scrap 'n Stamp blog!